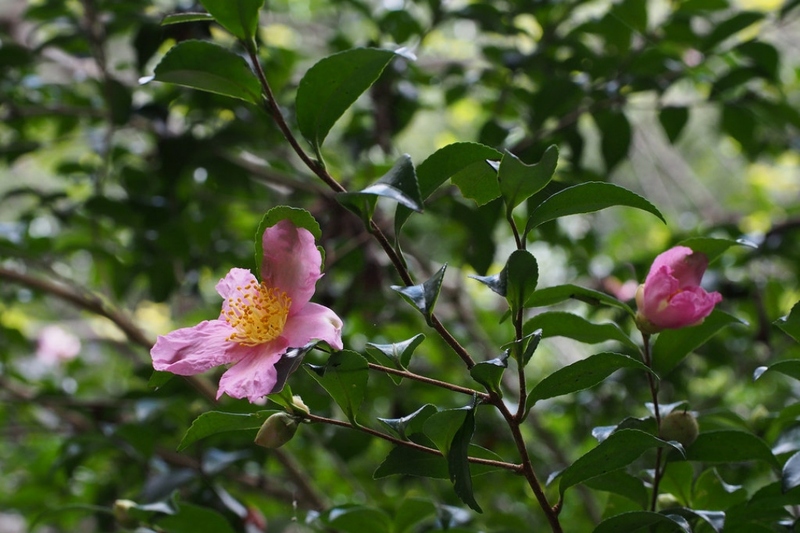 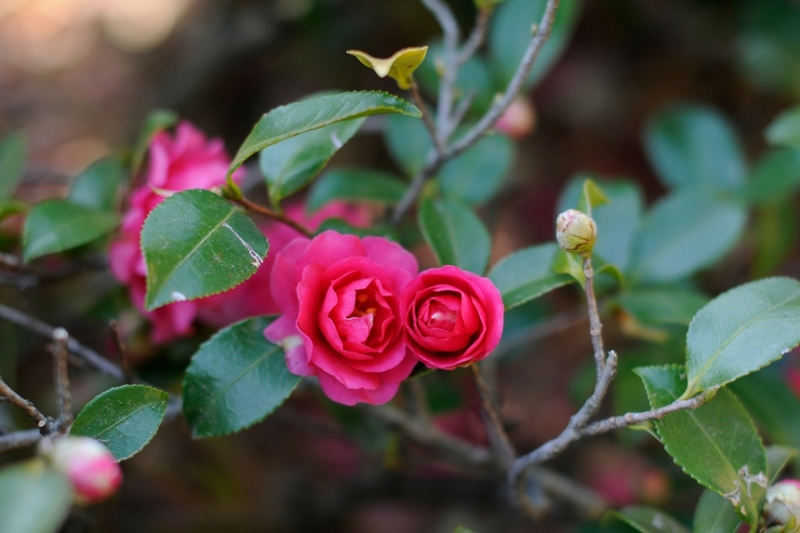 Sasanqua camellia (Camellia sasanqua): growing, planting, caring. 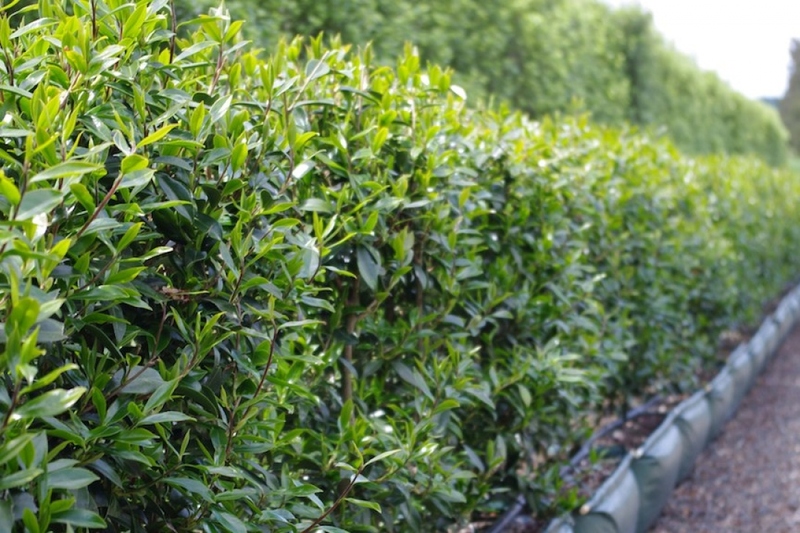 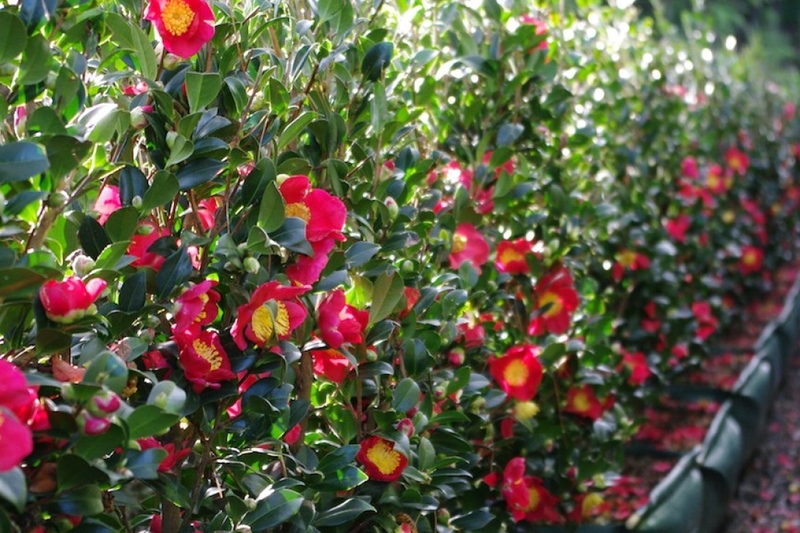 A camellia with handsome glossy green foliage, and fragrant single flowers. 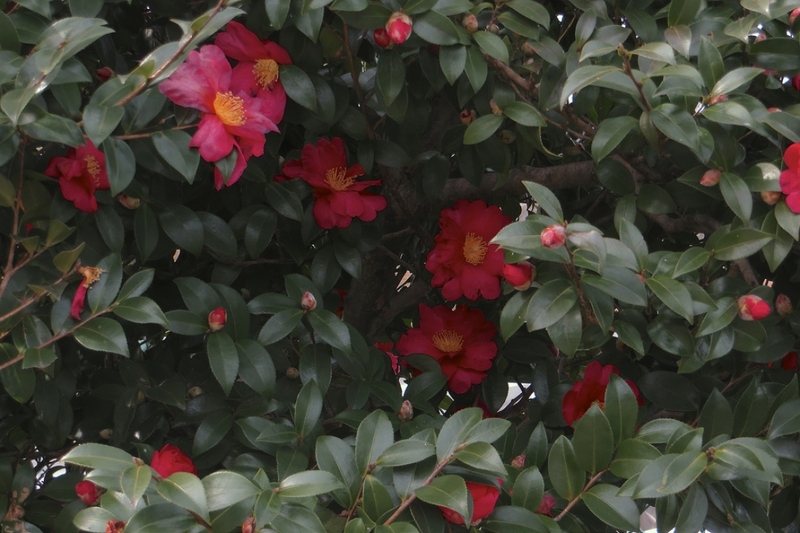 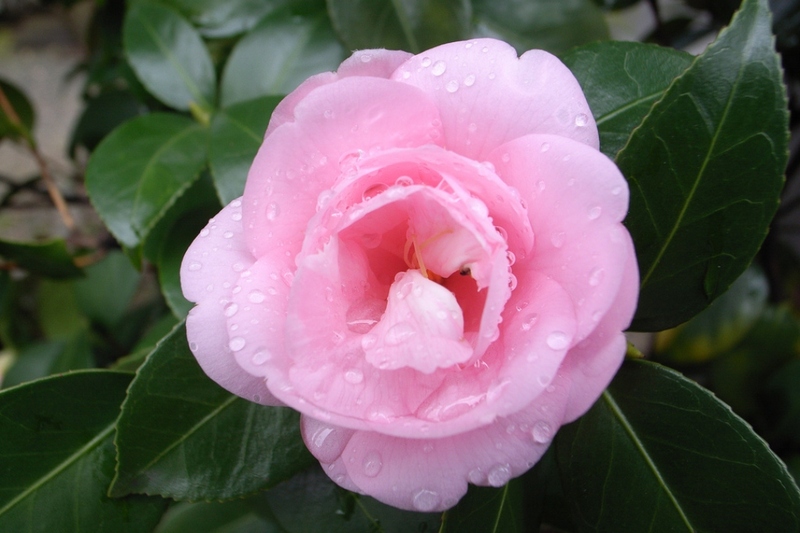 Full description for Camellia sasanqua not yet available.